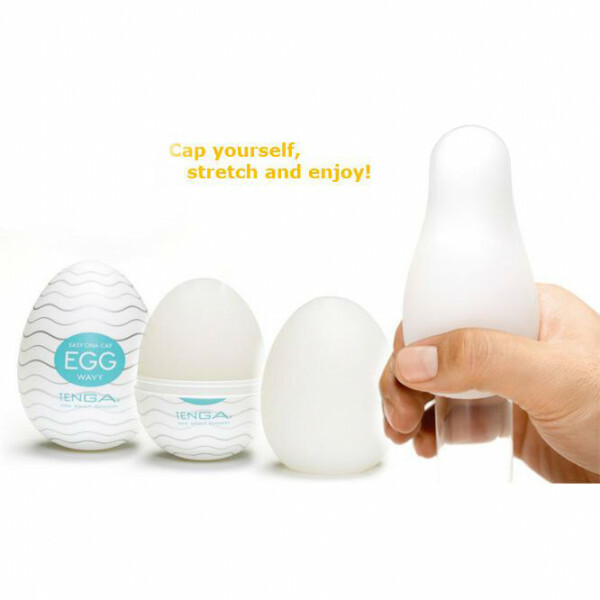 It's hard to believe, but the TENGA Egg Silky is a powerful, pleasurable masturbator that will stretch to accommodate your entire length, stroking you to unimaginable heights. 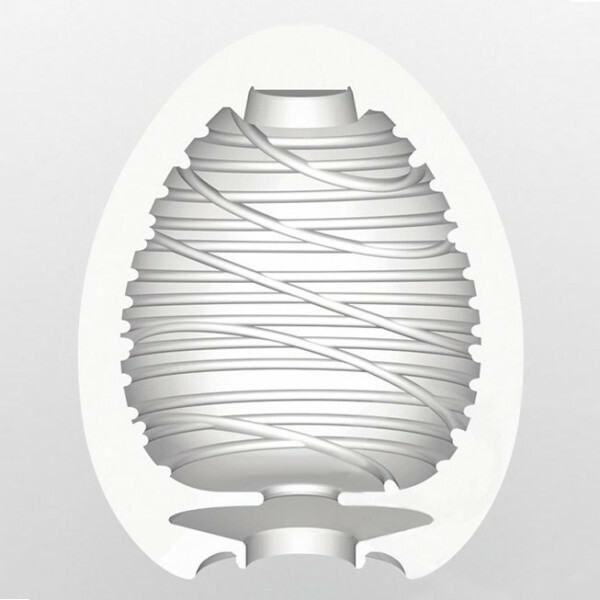 Made of a unique soft jelly, the super-stretchy TENGA Silky Egg is a unique male masturbator. Lined with a curious spiral texture, it provides you with an incredibly stimulating experience that is like no other. 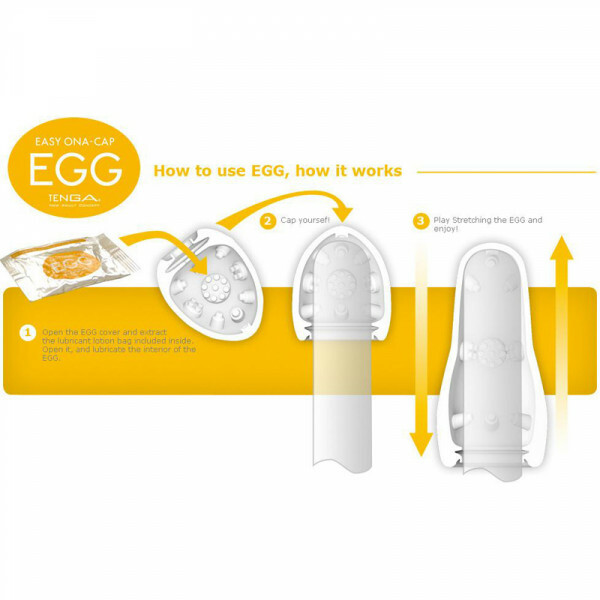 TENGA recommends a one time use of this toy.